It doesn’t get more excited when a new makeup line came out! 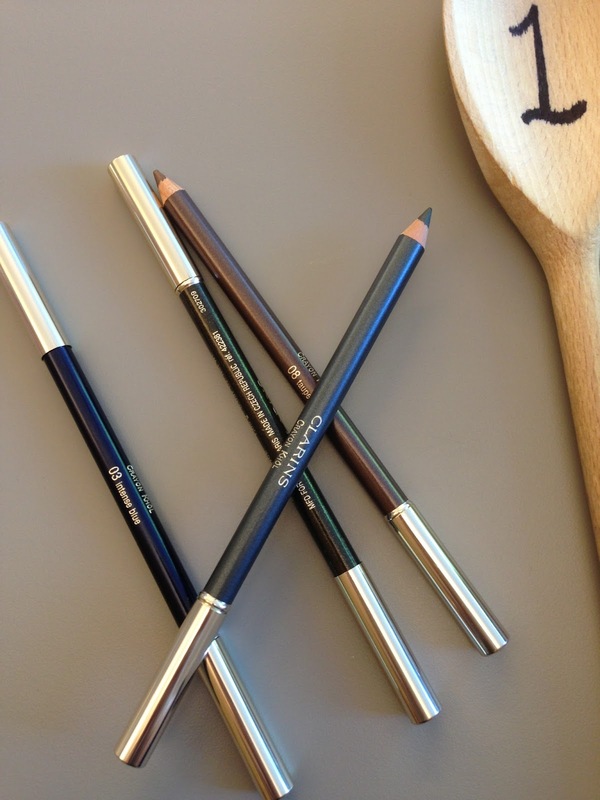 It is particular exciting when it is created by a fellow beauty blogger! I am talking about Tanya Burr Lips and Nails! Tanya Burr Lips and Nails are available on feelunique.com and at selected Superdrug. I finally had a chance to go to the one at Westfield to have a look at the range! I picked up three lip glosses because I just couldn’t decide between them!! Despite it is in a plastic tube, the packaging is actually very nice as the plastic tube is very clear, almost crystal-like. 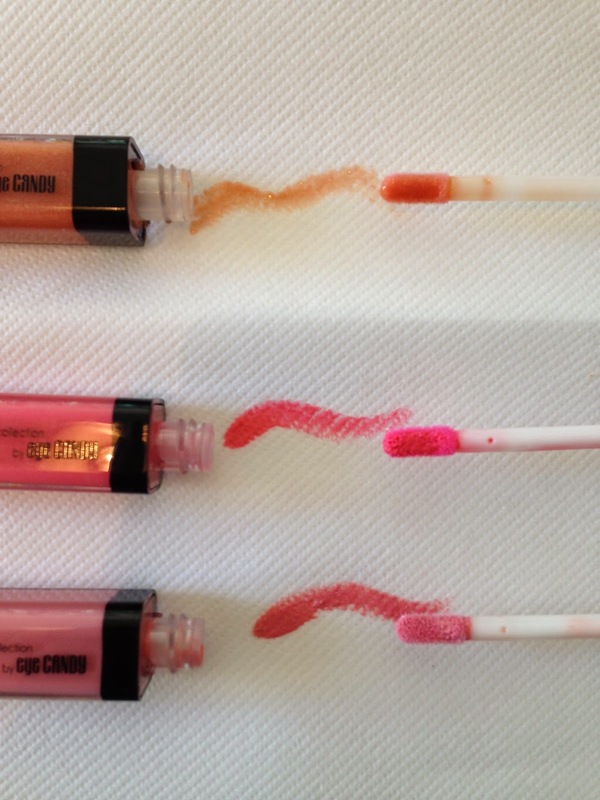 The colour is insanely pigmented for a lip gloss. 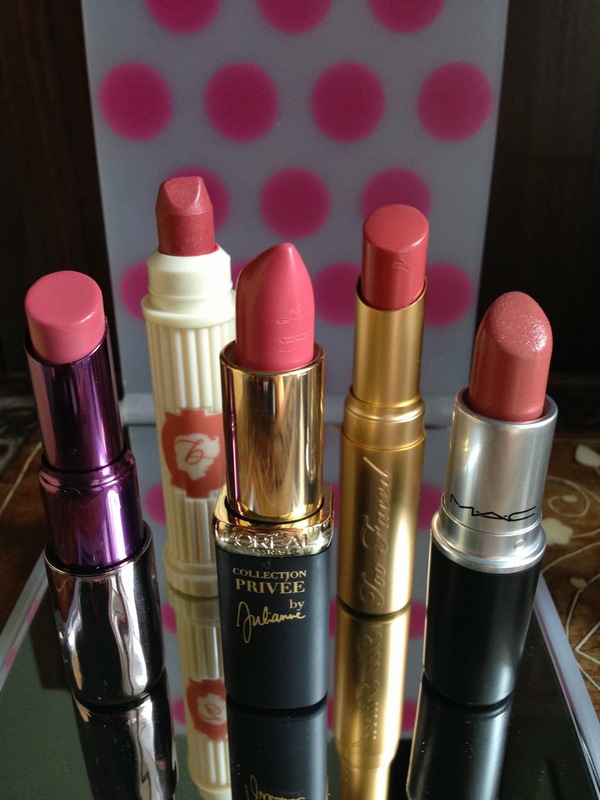 It is beautiful to pair with lipsticks, but at the same time, perfectly fine to wear on its own. All lip glosses are paraben free and contains shea butter and castor seed oil, which are so hydrating to the lips without being sticky! Have I mentioned the scent yet? That’s probably the most delicious lip gloss I have ever eaten, no I mean taste. 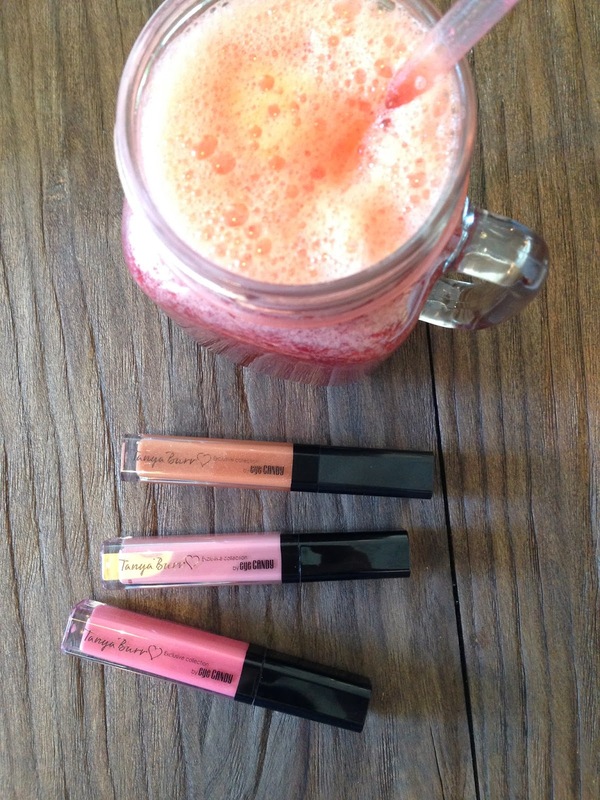 Most lip products are either fruity or vanillary, but Tanya’s lip glosses are a mix of both!! Honestly, it is like sugary cotton candy with fruity Haribos! I am incredibly impressed with the range! I am definitely going to pick up a few more lip colours and possibly a nail colour as well!! Tanya Burr’s Lips and Nails are available on feelunique.com and at selected Superdrug.